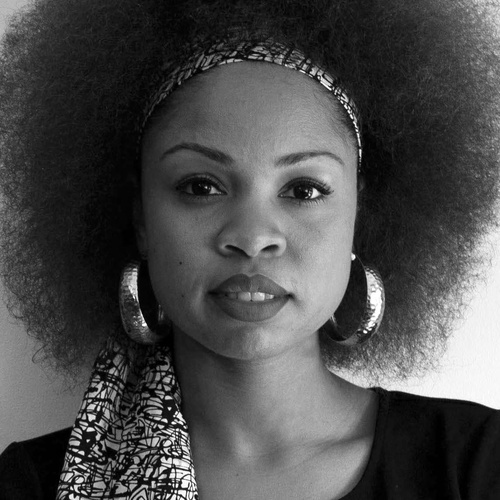 Endia Beal is a North Carolina-based artist, educator, and activist who is internationally known for her photographic narratives and video testimonies that examine the personal, yet contemporary stories of women of color working within the corporate space. Beal currently serves as the Director of Diggs Gallery and Assistant Professor of Art at Winston-Salem State University. 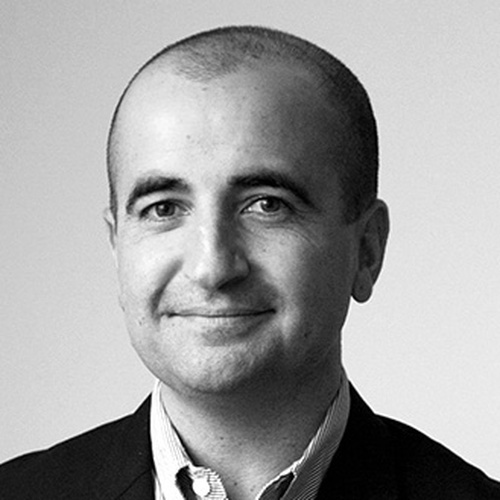 Beal is featured in several online editorials including The New York Times, NBC, BET, the Huffington Post, Slate Magazine, and National Geographic. She also appeared in Essence Magazine, Marie Claire Magazine South Africa, Newsweek Japan, and Photo District News. Her work was exhibited in several institutions such as the Columbia Museum of Art in Columbia, SC; the Harvey B. Gantt Center for African-American Art + Culture based in Charlotte, NC; and the Aperture Foundation of New York. Beal currently serves on the Board for Reynolda House Museum of American Art, the Public Art Committee for Piedmont Triad International Airport, and the Public Art Committee for the City of Winston-Salem, NC. 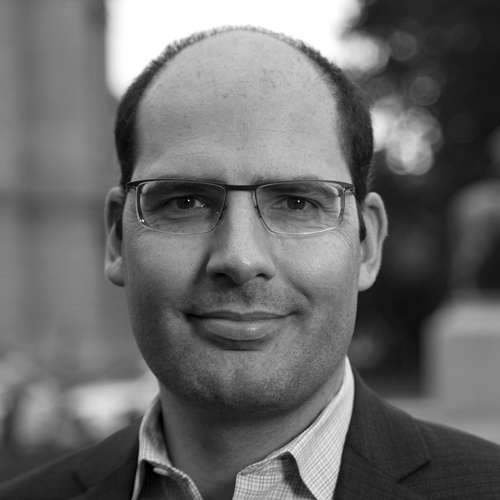 David Breslin is the DeMartini Family Curator and Director of the Collection at the Whitney Museum of American Art. 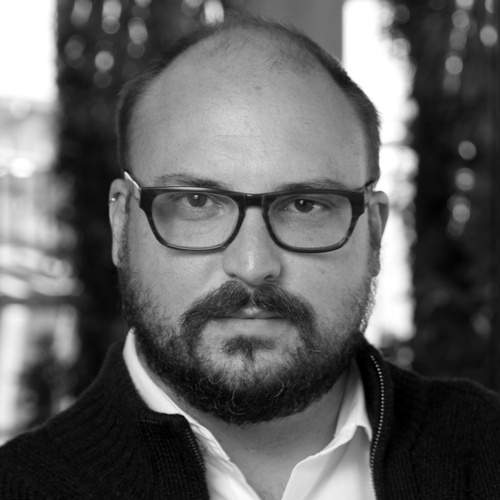 Prior to joining the Whitney, Breslin was the John R. Eckel, Jr. Foundation Chief Curator at the Menil Drawing Institute in Houston, Texas. Previously, he was associate director, Research and Academic Program, and associate curator of contemporary projects at the Clark Art Institute. At the Whitney, Breslin has curated or co- curated Where We Are: Selections from the Whitney’s Collection, 1900-1960; An Incomplete History of Protest: Selections from the Whitney’s Collection, 1940-2017; and David Wojnarowicz: History Keeps Me Awake at Night. He also has organized exhibitions including El Anatsui and Raw Color: The Circles of David Smith at the Clark and The Precarious and The Condition of Being Here: The Drawings of Jasper Johns at the Menil Collection. He has written essays on the work of, among others, Felix Gonzalez- Torres, Valentin Carron, Jenny Holzer, Cady Noland, Pablo Picasso, and Paul Thek. Breslin earned a bachelor’s degree in English from Amherst College, a master’s in art history from Williams College, and a Ph.D. in the history of art and architecture from Harvard University. 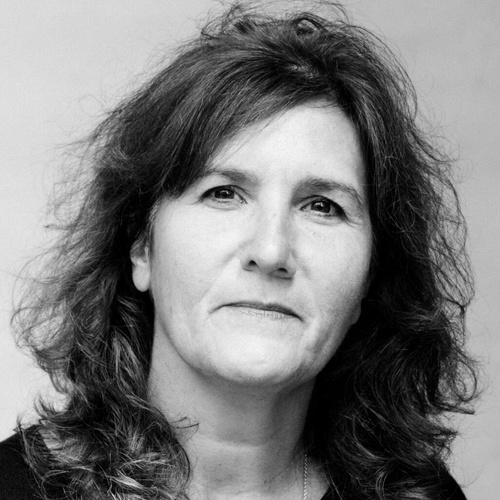 Johanna Burton is Keith Haring Director and Curator of Education and Public Engagement at the New Museum in New York. Burton has curated or cocurated exhibitions including Sherrie Levine: Mayhem at the Whitney Museum of American Art, New York (2011); Haim Steinbach: once again the world is flat at the Center for Curatorial Studies at Bard College, Annandale-on-Hudson, NY (2013); Take It or Leave It: Institution, Image, Ideology at the Hammer Museum, Los Angeles (2014); and, at the New Museum, XFR STN (2013), Cheryl Donegan: Scenes and Commercials (2016), Simone Leigh: The Waiting Room (2016), A.K. Burns: Shabby but Thriving (2017), and Trigger: Gender As A Tool And A Weapon (2017), among other projects. She is the editor of Cindy Sherman (October Files, MIT Press, 2006); coeditor, with Shannon Jackson and Dominic Willsdon, of Public Servants: Art and the Crisis of the Common Good (New Museum and MIT Press, 2016); and coeditor, with Reina Gossett and Eric A. Stanley, of Trap Door: Trans Cultural Production and the Politics of Visibility (New Museum/MIT, 2018). Prior to joining the New Museum, Burton held positions including director of the graduate program at CCS Bard and associate director of the Whitney Independent Study Program. Ryan N. Dennis is Curator and Programs Director at Project Row Houses. Her work focuses on African American contemporary art with a particular emphasis on socially engaged practices, site-specific projects, and public interventions. 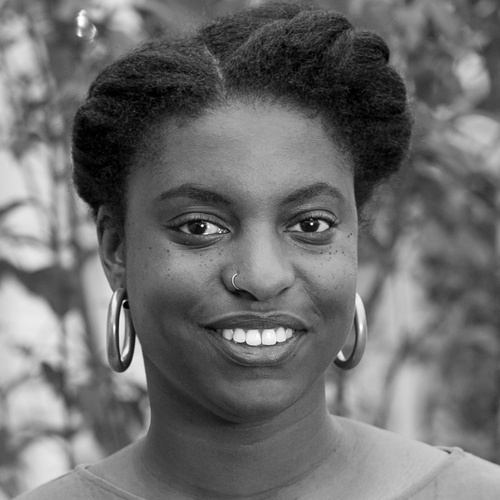 Since joining Project Row Houses in 2012, she has organized and co-organized ten Rounds of PRH group exhibitions with local, national, and international artists. Her writings have appeared in catalogs and journals, including Prospect.3 Notes for Now (2014), Gulf Coast: A Journal of Literature and Fine Arts, and the Studio Museum in Harlem’s Studio magazine. She has most recently edited Collective Creative Actions: Project Row Houses at 25 and contributed to the first monograph of artist Autumn Knight titled, In Rehearsal: Autumn Knight, published by the Krannert Art Museum. Dennis has been a visiting lecturer and critic at a number of art schools and art institutions throughout the country and has taught courses on community-based practices and contemporary art at the University of Houston. 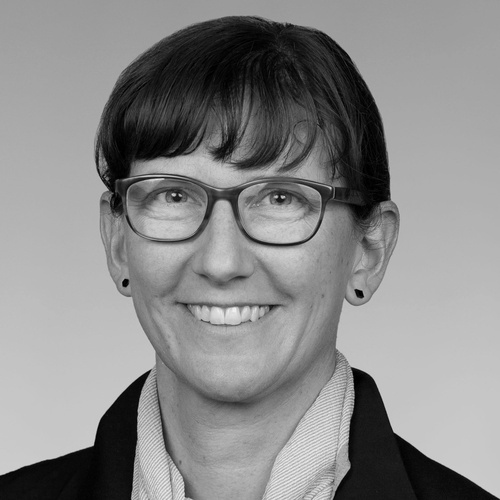 Susanne Ebbinghaus is the George M.A. Hanfmann Curator of Ancient Art at the Harvard Art Museums. Serving also as head of the Division of Asian and Mediterranean Art, she oversees general curatorial matters in the areas of ancient, Asian, and Islamic art. She organized the exhibitions Animal-Shaped Vessels from the Ancient World: Feasting with Gods, Heroes, and Kings (2018–19) and Gods in Color: Painted Sculpture of Classical Antiquity (2007–08), and was deeply involved in the reinstallation of the museums’ collections galleries following an extensive renovation and expansion. 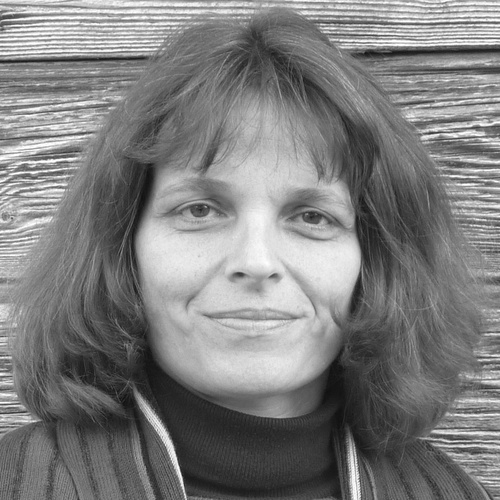 Her publications include a special journal issue on painted sculpture and a collection of essays on the scientific and art historical study of ancient bronzes. At Harvard, she also teaches courses in ancient Greek art and archaeology and is engaged in the Archaeological Exploration of Sardis (Turkey). After studying at the University of Freiburg, Germany, she received her M.Phil. and D.Phil. in classical archaeology from Oxford University. Since then, her research has been supported by fellowships from the Gerda Henkel Foundation and the Bard Graduate Center. 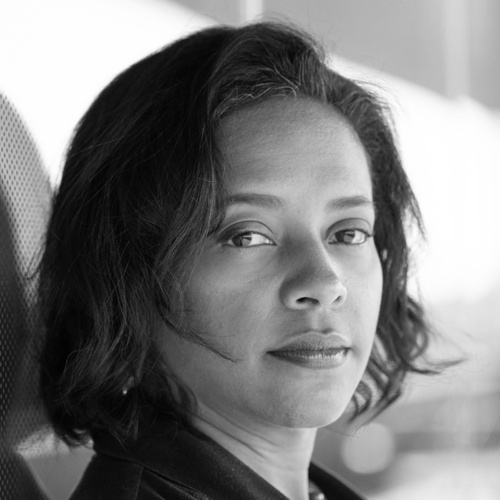 Tuliza Fleming is the Curator of American Art at the National Museum of African American History and Culture (NMAAHC). She played a critical role in building the Museum’s art collection, served as lead curator for the inaugural exhibition Visual Art and the American Experience (2016), curated Clementine Hunter: Life on Melrose Plantation (2018), and co-curated Ain’t Nothing Like the Real Thing: How the Apollo Theater Shaped American Entertainment (2010). Prior to her current position, she was the Associate Curator of American Art at the Dayton Art Institute where she organized exhibitions such as The Glass of Louis Comfort Tiffany and Monet and the Age of American Impressionism. Fleming received her M.A. and Ph.D. in Art History from the University of Maryland. Her publications include “Visual Art and the American Experience: Creating an Art Gallery in a History and Culture Museum,” Art and Public History: Approaches, Opportunities, and Challenges; “Cover Stories: The Fusion of Art and Literature During the Harlem Renaissance,” Dream a World Anew: The African American Experience and The Shaping of America; “The Convergence of Aesthetics, Politics and Culture: Jeff Donaldson’s Wives of Shango,” AfriCOBRA: Philosophy; and Breaking Racial Barriers: African American Portraits in the Harmon Foundation Collection. Sara Krajewski is the Robert and Mercedes Eichholz Curator of Modern and Contemporary Art at the Portland Art Museum, Oregon. 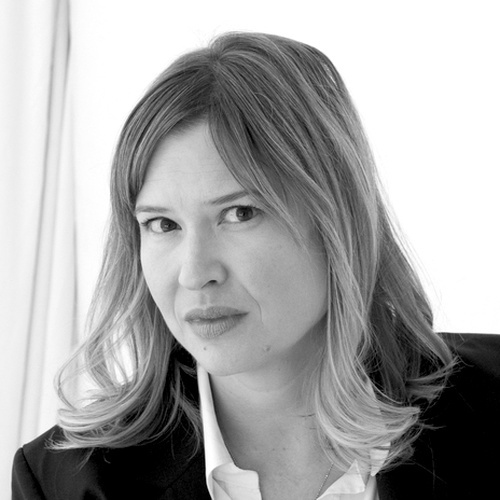 Over her three-year tenure at the Museum, Krajewski has reinvigorated the contemporary art program through exhibitions, commissions, collection development, and publications; she has fostered collaborations bringing together artists, curators, educators, and the public to ask questions around access, equity, and new institutional models. Recent and upcoming exhibition projects include: Hank Willis Thomas: All Things Being Equal; We.Construct.Marvels.Between. Monuments. ; Josh Kline: Freedom; and Placing the Golden Spike: Landscapes of the Anthropocene. Krajewski holds degrees in Art History from the University of Wisconsin (BA) and Williams College (MA) and held prior positions at the Harvard Art Museum, the Madison Museum of Contemporary Art, the Henry Art Gallery, and INOVA/Institute of Visual Arts at the University of Wisconsin-Milwaukee. A specialist in transdisciplinary artistic practices, Krajewski was awarded a curatorial research fellowship from the Andy Warhol Foundation for the Visual Arts and received arts leadership training through the Association of Academic Museums and Galleries. 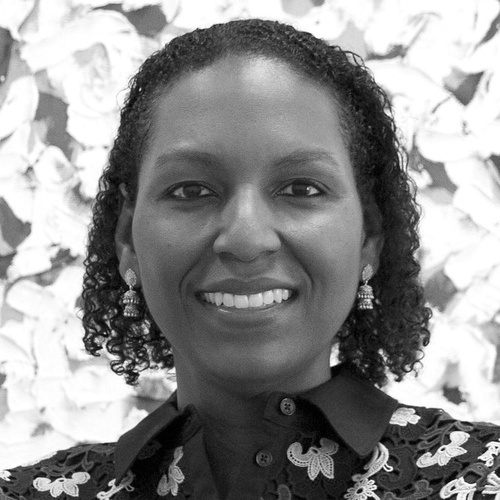 Courtney J. Martin is the Deputy Director and Chief Curator at the Dia Art Foundation. Previously, she was an assistant professor in the History of Art and Architecture department at Brown University; assistant professor in the History of Art department at Vanderbilt University; Chancellor’s Postdoctoral Fellow in the History of Art at the University of California, Berkeley; a fellow at the Getty Research Institute; and a Henry Moore Institute Research Fellow. She also worked in the media, arts, and culture unit of the Ford Foundation in New York. In 2015, she received an Andy Warhol Foundation Arts Writers Grant. She received a doctorate from Yale University. In 2012, she curated Drop, Roll, Slide, Drip... Frank Bowling’s Poured Paintings 1973- 1978 at Tate Britain. In 2014, she co-curated Minimal Baroque: Post-Minimalism and Contemporary Art at Rønnebæksholm in Denmark. From 2008-2015, she co-led a research project on critic Lawrence Alloway at the Getty Research Institute and is co-editor of Lawrence Alloway: Critic and Curator (Getty Publications, 2015). In 2015, she curated Robert Ryman at Dia. She is the editor of Four Generations: The Joyner Giuffrida Collection of Abstract Art (Gregory R. Miller & Co., 2016). Photo: NOA Griffel Photography. Courtesy Tory Daily. René Morales is Curator at Pérez Art Museum Miami, where he has organized approximately 50 exhibitions. Recent curatorial projects at PAMM include Christo and Jeanne- Claude: Surrounded Islands, 1980–83; Dara Friedman: Perfect Stranger; Sarah Oppenheimer: S-281913; Marjetica Potrc: The School of the Forest; Bik Van der Pol: Speechless; Gary Simmons: Frozen in Time; Monika Sosnowska: Market; and Amelia Peláez: The Craft of Modernity. Morales has spearheaded numerous major acquisitions for PAMM’s permanent collection, including a set of nearly 400 works from the Sackner Archive of Concrete and Visual Poetry, as well as over 50 works purchased through PAMM’s Collectors Council. He has written essays for various publications, including Cabinet and several exhibition catalogues. Morales is currently teaching Museum History and Theory/Curatorial Practices at Florida International University. Prior to joining PAMM (formerly Miami Art Museum), Morales worked at the Museum of Art, Rhode Island School of Design, where he co-organized Island Nations: New Art from Cuba, the Dominican Republic, and Puerto Rico, among other exhibitions. Morales, who grew up in Miami, received his BA from Swarthmore College and his MA in Art History from Brown University. Sarah Kelly Oehler is the Field-McCormick Chair and Curator of American Art at the Art Institute of Chicago, where she has been since 2002 in increasing positions of responsibility. Her most recent exhibition was Charles White: A Retrospective, the first major retrospective of this influential African American artist. Other projects include Whistler’s Mother: An American Icon Returns to Chicago (2017), America After the Fall:Painting in the 1930s (2016), Shatter Rupture Break: The Modern Series (2015), and They Seek a City: Chicago and the Art of Migration (2013). She has contributed to numerous other publications at the museum, including Art and Appetite: American Painting, Culture, and Cuisine (2013) and American Modernism at the Art Institute of Chicago from World War I to 1955 (2009). 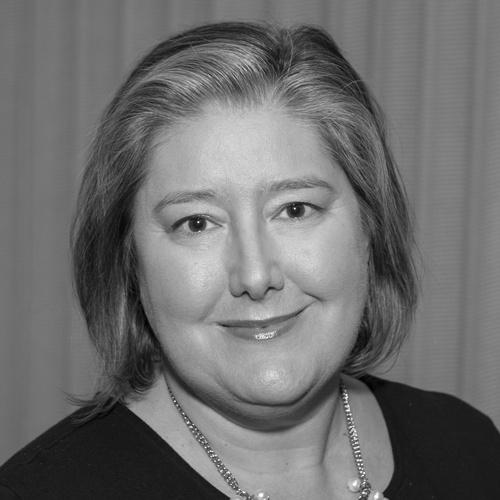 Oehler is currently Chair of the Art Institute of Chicago’s Curatorial Forum and is a past Chair of the Association of Historians of American Art. She received her Ph.D. in American Art from Columbia University and her B.A. in History from Yale University.